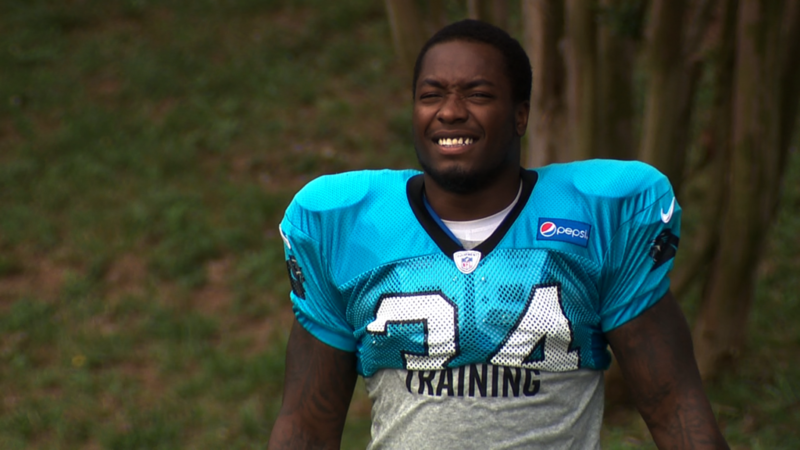 CHARLOTTE, NC — The Carolina Panthers have re-signed unrestricted free agent running back Cameron Artis-Payne to a one-year contract, the team announced Thursday. In his career, Artis-Payne has played in 32 games with three starts, recording 491 rushing yards and five touchdowns on 118 attempts. Artis-Payne was selected by Carolina in the fifth round (174th overall) of the 2015 NFL Draft out of Auburn.